Have you ever been through a tornado? Have you ever had a moment at work when you were so overwhelmed by how you felt, either for personal reasons or because of something that happened at work that it was hard for you to function? 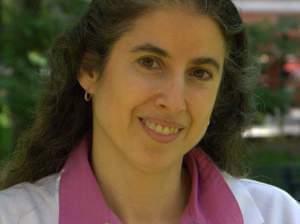 This hour on Focus, we'll listen back to a conversation about the intersection between human emotion, medicine and patient care with medical doctor Danielle Ofri. 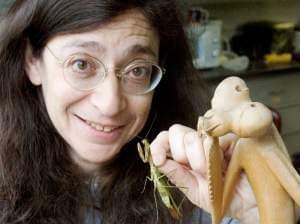 Today on Focus, we welcome back Professor May Berenbaum to talk about this year’s Insect Fear Film Festival. We spend nearly a third of our lives asleep…but have you ever wondered why? Interestingly enough, despite years and billions of dollars in research, even leading sleep scientists still can’t answer that question. 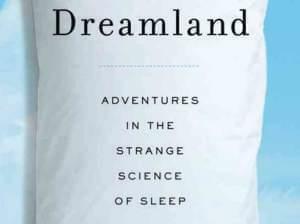 We'll listen back to a conversation Lindsey Moon had with David Randall, author of the book Dreamland: Adventures in the Strange Science of Sleep. 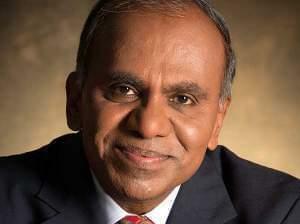 Today on Focus, host Jim Meadows talks with the Former Director of the National Science Foundation, Subra Suresh. 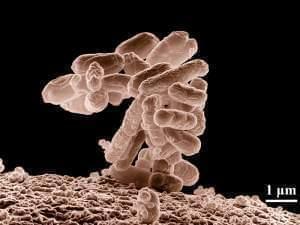 Are you a science fiction fan? 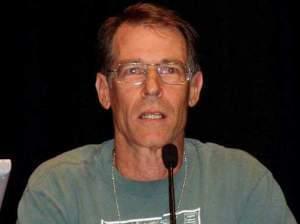 Today on Focus, host Jim Meadows talks with New York Times best-selling author Kim Stanley Robinson. Why is there something instead of nothing? What is our purpose on earth? Depending on which camp you’re in – science or religion, you’ll have a much different answer to these questions. 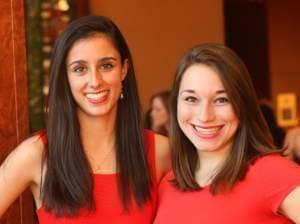 But when did that dictomy develop and why do they have to be at odds with each other? This hour on Focus, Jack Brighton talks with Curtis White about his new book The Science Delusion. We are fascinated with exotic life forms; legends of monsters like the Kraken and Nessie litter our folklore. But why? 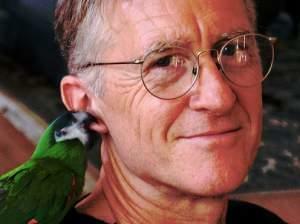 Today on Focus, host Jim Meadows talks with David Toomey, author of the new book Weird Life. The truth is out there…are you a believer? 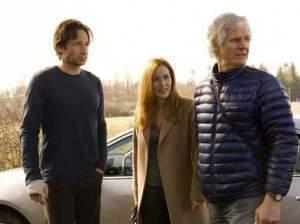 Today on Focus, host Craig Cohen talked with Chris Carter, creator of The X-Files, and John Grant, author of Denying Science: Conspiracy Theories, Media Distortions and the War Against Reality. Find the podcast here.